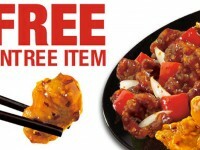 Panda Express has added a new Chinese Spare Ribs premium entree to the menu. 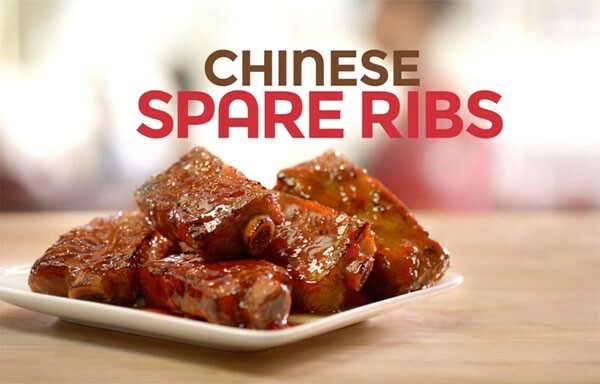 The spare ribs, are barbecued pork, that has been marinated and mixed with a Chinese barbecue sauce that includes red peppers, garlic, red chilis, rice wine, and a sesame oil. 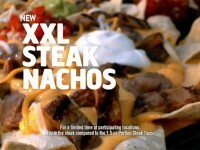 The ingredients here signify that these are probably pretty spicy. The ribs can be added as a premium entree to a plate (which usually costs $1 more than a regular entree item) or they can be ordered a la carte for about $5 (which is about $1 more than a regular entree a la cart item. Each entree item of ribs includes about 5 rib pieces. 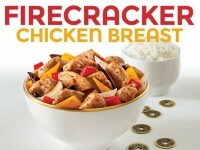 The Chinese Spare Ribs will be available at Panda Express through July.